First, as many of my regular readers know, you can lose me in the cover of a book. Some of those suede feeling books just get on my nerves. I have to say that this traveling companion is perfect. It is a hard cover and slightly smaller in height to a normal book. This means you can toss it in a bag or tote and not worry about damaging the cover, bending pages and the like. I really like that about this book. Strong start for me, just on the cover alone. If it is a traveling companion it should travel well and this one fits the bill. The beginning of the book addresses learning to read the cards. How to attune the deck, cleansing and protecting the deck as well as how to create a space for your readings. I attempted many years ago to learn the tarot and frankly I was so confused by the upside down, right side up meanings and having to learn all the card - YIKES. I like the way this author addresses this directly by suggesting new readers only work with the Major Arcana first and simply right the reversed cards until the feel more confident working with the cards. The art work in the book is fantastic. Each card is placed on a full page and the description on the next page. Giving the reader the opportunity to read the description and view the imagery simultaneously. The author three pages to layouts, the basic three card (past, present and future) layout, the week ahead and the Celtic Cross are included. 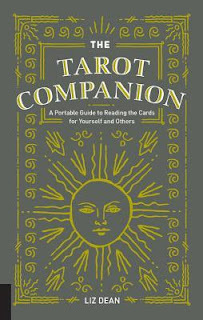 This author offers a free Tarot Course as well as a free tarot e-book on her website. Overall I think it is a great book for not only the beginner but for the on the go reader who would like to have a bit of reference material. 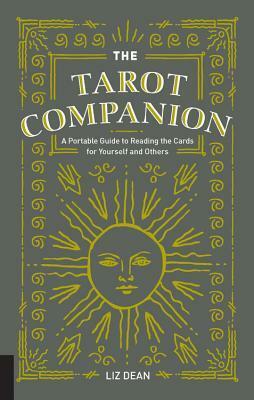 This is a great way to learn the craft and make yourself feel more confident about your interpretations of the cards. 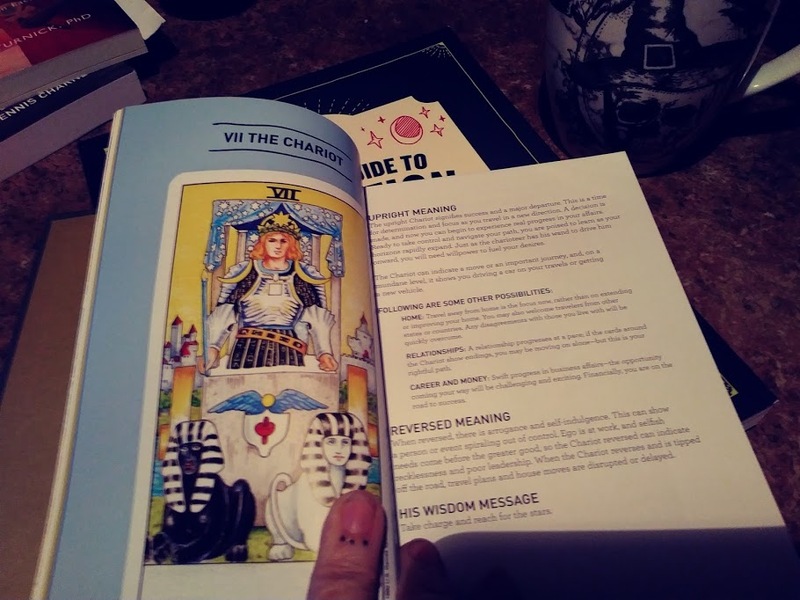 If you decide that learning to read the cards isn't for you, take a look at my sister's page, Wildly Witch to get a full reading designed just for you! 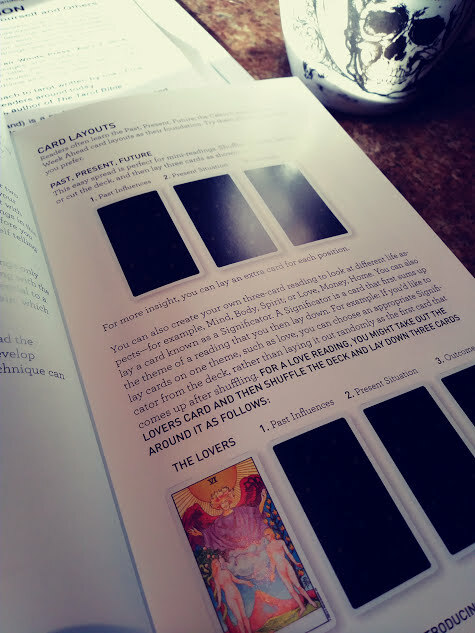 A full-color quick-reference guide to reading and understanding the tarot, The Tarot Companion helps you quickly and accurately use the cards to reveal an inner truth, gain insight into a pressing question, or divine what may unfold in your life.